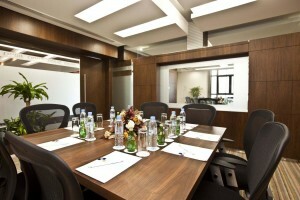 How to Optimize Use of my Meeting Room? In this Digital Age and era, every single thing happens with just a click and at lightning speed. We are totally dependent on technology to provide us with the best solutions. The objective is to gain in productivity and decrease time wastage. This has lead to the development of well managed meeting rooms which are handled professionally and are well equipped to suffice the requirements of the people.